3. 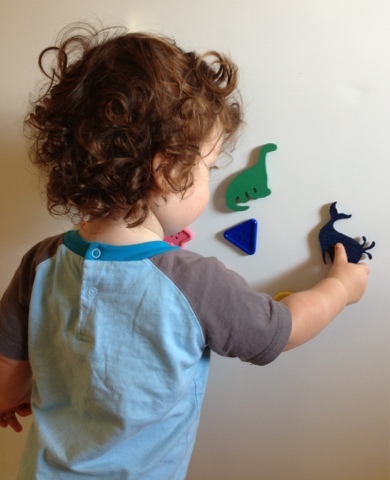 Ensure the glue has fully dried before you give them to your child for use. 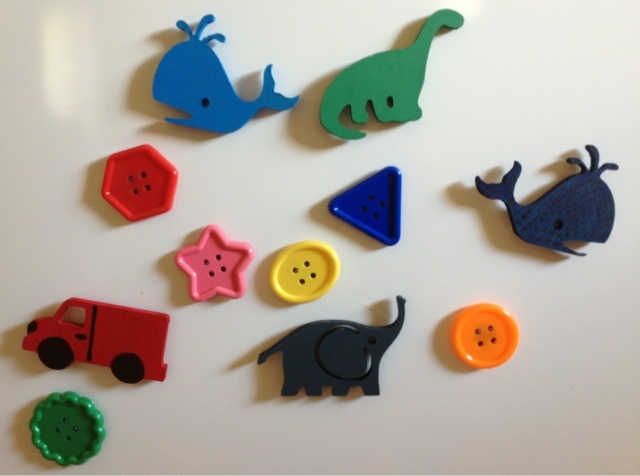 Make sure you supervise your child when using the magnets, to stop them from putting them in their mouths (as if the magnet comes off the back of the buttons or shapes it may be a choking hazard).